Zinrelo is a modern-day, enterprise-grade loyalty rewards program, helping to maximize per-customer revenue through 360-degree customer engagement. 30 days free trial on all paid plans. Risk free. No hidden costs. 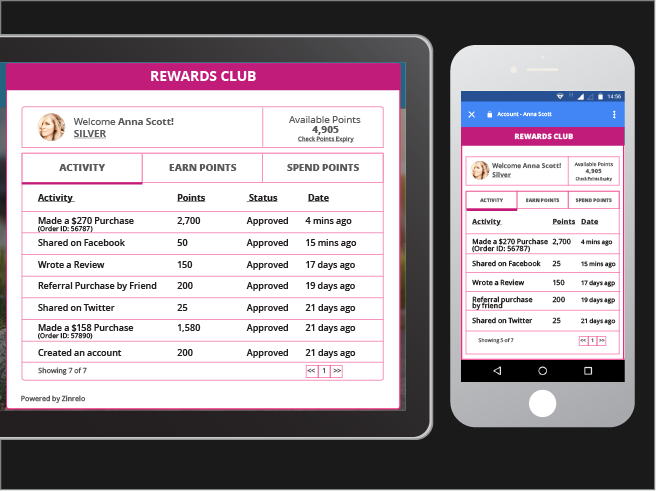 Zinrelo is a modern-day, enterprise-grade loyalty rewards program, helping to maximize per-customer revenue through 360-degree customer engagement. It supports omni-channel interfaces including desktop web, mobile web, mobile apps and in-store engagements. 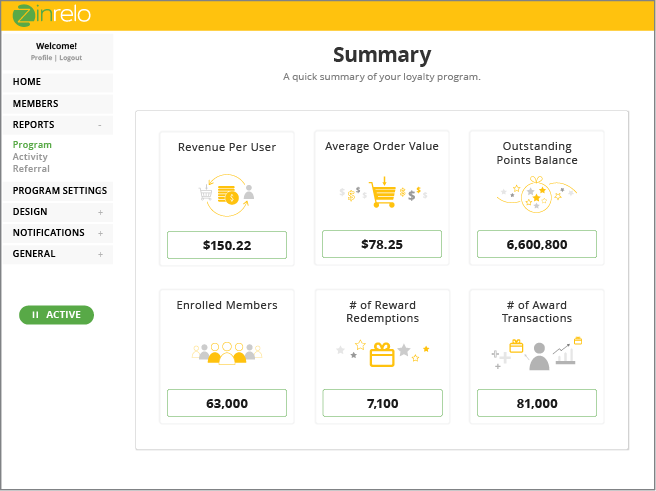 Zinrelo's loyalty program rewards customers for all forms of engagements including purchases, social advocacy, reviews, sign-ups, referrals, photo sharing and more. 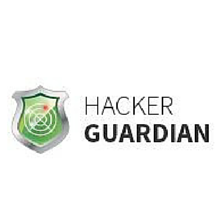 It is fully customizable and is easy to deploy. Zinrelo offers attractive pay-as-you-go pricing. The pricing tiers are a combination of the features and the number of enrolled members. Get started for free today! Engage your customers in 10+ built-in activities. Add unlimited custom activities. Omni-channel support- Can be deployed seamlessly across desktop web, mobile web, mobile apps & in-store environments. Powerful business rules engine- Enables brands to change points mechanisms on the fly. ROI driven program - Increase repeat sales and boost per-customer revenue through 360-degree engagement. I've toyed around with other reward and social sharing add-ons, and this is by far and above the best application out there. It's nice to have the social sharing and rewards program all within the same app. I had my web tech install it and he rated it 5 stars out of 5. Easy to implement and manage. Looks nice on the website and operates smoothly. Zinrelo is the most comprehensive rewards program that I have ever used. 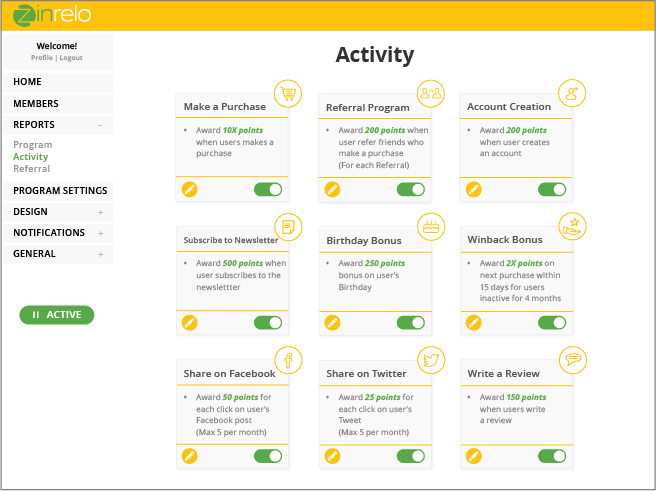 Not only does Zinrelo allow you to seamlessly reward your customers points for their purchase it is also a great tool for engagement. The win back feature is one of my favorite functions and the social share and refer a friend features are equally as good. Installation was easy and up and running on my site in minutes. My customer's love it and business has never been better! 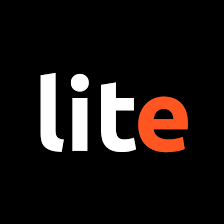 Founded in 2011 by IT experts with more than 15 years of experience in Web-Development and e-Commerce solutions. LitExtension is one of the best providers for Shopping Cart Migration Tools and Migration Services.